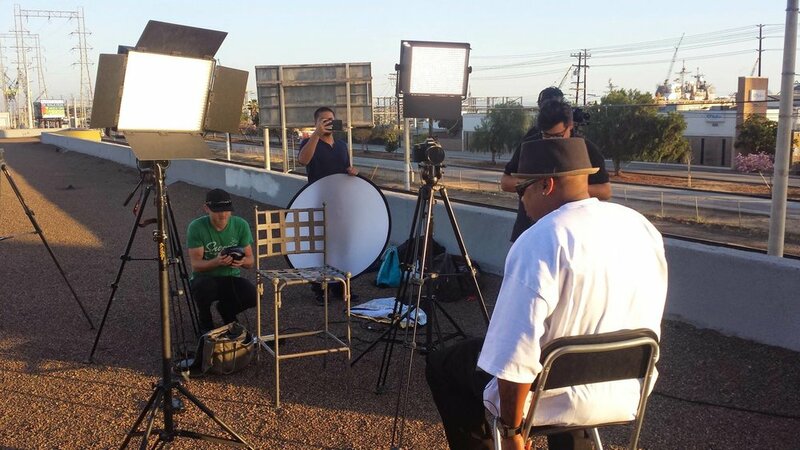 The Block" is an engaging outlet that delivers unique stories that impact the cities in San Diego county. You'll get the latest scoop on businesses, arts & entertainment, technology, sports, and the people, places, and things in your communities. Our Philosophy is to deliver stories with integrity, passion, and with you in mind. We aim to bring you truly local stories without the muck that has saturated today's programming. Our Passion is YOU! YOU, our viewing audience, are what we had in mind when we developed the show. We will show you the stories that impact the cities in San Diego and your Block. 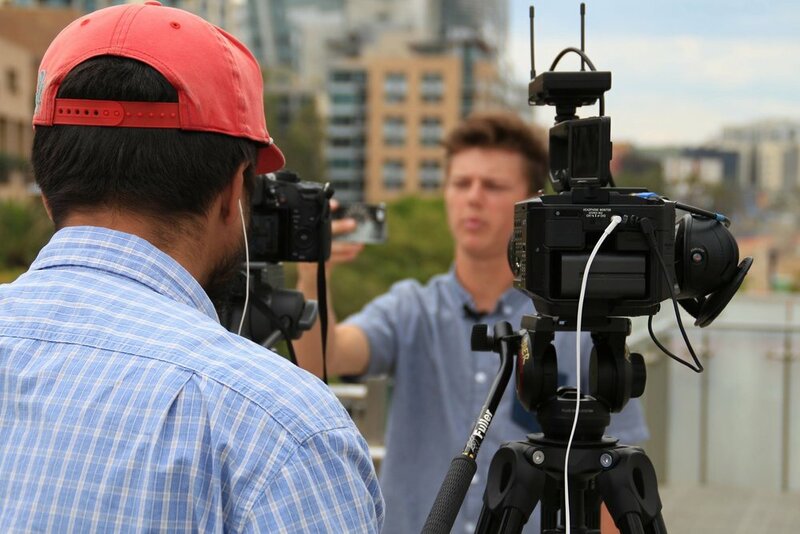 Our Vision is to bring you the best in video programming, and to make a difference in the areas that oftentimes get overlooked in every community in the San Diego area.